As informed that BNK48 will soon hold a 3rd generation audition this year. 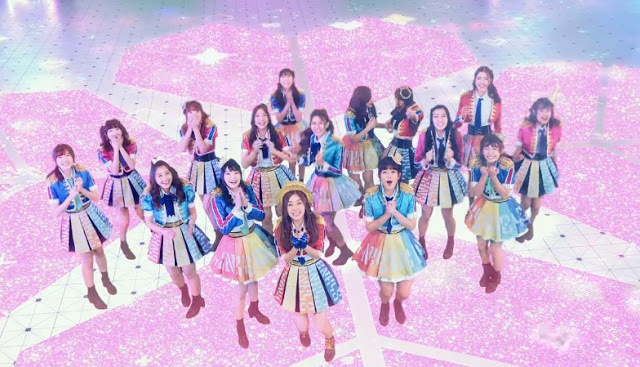 Not only targeting overseas, it turns out that the purple logo idol group has expanded the reach of applicants to three neighboring countries, Cambodia, Laos and Myanmar. That was said by Tuangporn Asvavilai through its feedback on Twitter. Looks like third generation auditions will be held in the near future. This was evidenced by an explanation from chief manager Jobsan that he planned to carry out a series of promotions in Cambodia on March 6. He also said he had partnered with TV5, who is also the owner of Thai business man. In the promotion activity, Jobsan will be accompanied by 6 first and second generation BNK48 members led by captain Cherprang. They will hold a press conference and a small appearance.